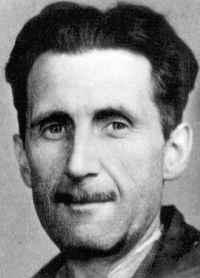 An essay by George Orwell expressing his opinions on the situation in wartime Britain. The title alludes to the heraldic supporters appearing in the full royal coat of arms of the United Kingdom. 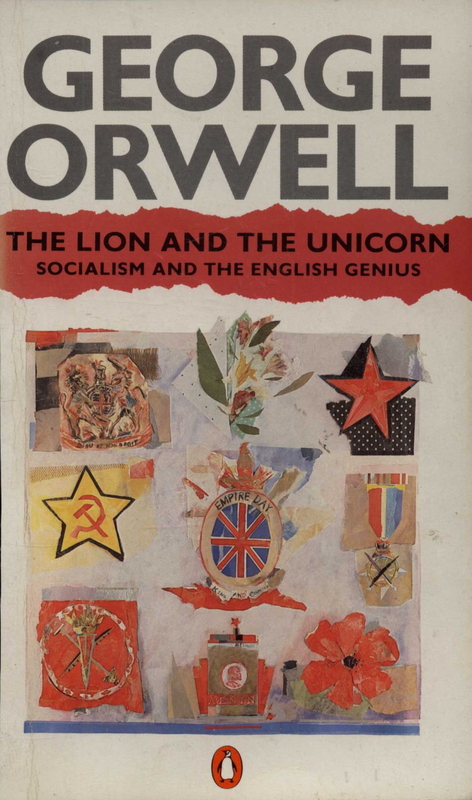 The essay was first published on 19 February 1941 as the first volume of a series edited by T. R. Fyvel and Orwell, in the Searchlight Books published by Secker & Warburg. Epub 20180531.epub If you cannot open a .mobi file on your mobile device, please use .epub with an appropriate eReader. Mobi/Kindle 20180531.mobi Not all Kindles or Kindle apps open all .mobi files.